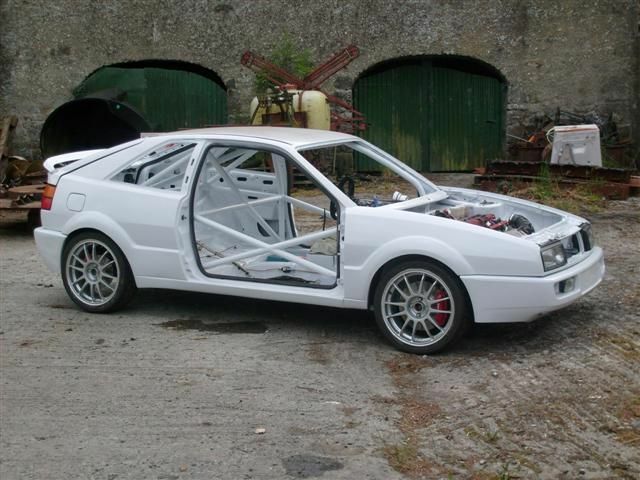 VW corrado With a B-20 Engine conversion. 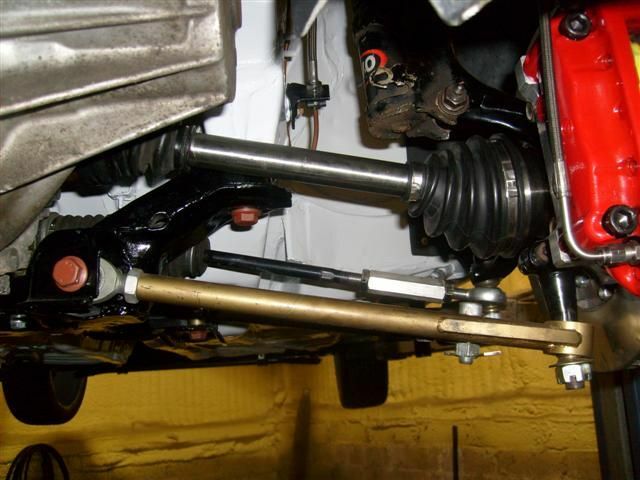 Parts used: SCCH Mk II tubular control arm kit SCCH Mk II Bump steer Elimination kit. 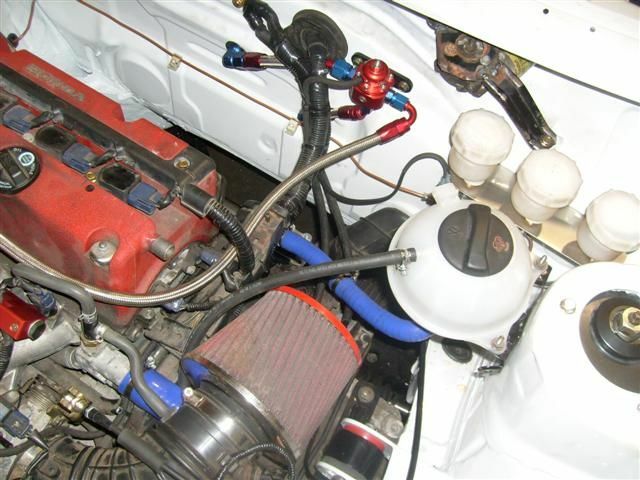 SCCH Mk II Rear beam Bearing kit.